Aoife visited WNYC’s Soundcheck today to perform songs from the new album Fossils. Stream the interview below, and will broadcast on Friday night at 9 p.m. on 93.9 FM WNYC 101.9 WDET in Detroit. 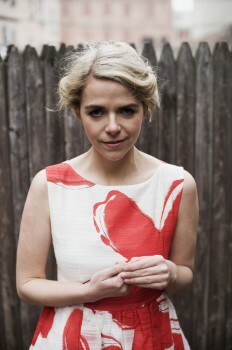 Listen to Aoife O’Donovan perform live on NPR’s Morning Edition.